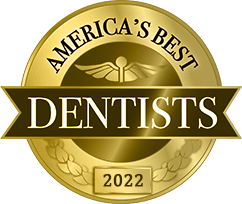 This year alone, nearly 50,000 people will be diagnosed with oral cancer, and sadly, many will not survive the next five years simply because the disease wasn’t caught until it was quite advanced. 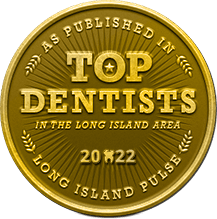 Oral cancer is actually very treatable when detected early, which is why Dr. Allan Mohr performs a complete oral cancer screening as part of every regular checkup. The exam itself only takes a few minutes and is completely painless, but it literally helps save people’s lives every year. 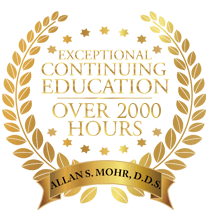 Why Choose Dr. Allan S. Mohr For Oral Cancer Screenings? Most of the causes listed above involve behaviors that can be modified (such as tobacco use), but more and more young, healthy people are developing oral cancer due to the rising rate of HPV. 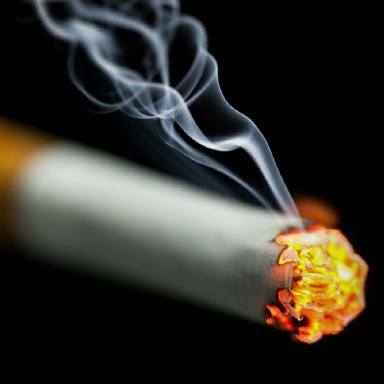 In fact, nearly 25% of all new oral cancer diagnoses are NOT tied to tobacco or excessive alcohol consumption. 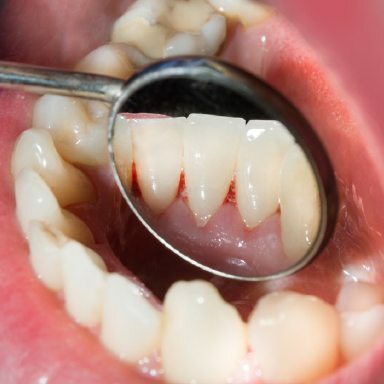 While the symptoms above might seem like they would be extremely hard to miss, the early signs of oral cancer can actually be very subtle, not becoming obvious until the disease is quite advanced. Dr. Mohr has the training and technology to spot these early signs so a patient can get the treatment they need right away. For an oral cancer screening, he’ll first examine your teeth, gums, lips, cheeks, tongue, throat, and neck visually and tactilely before using something called a DOE SE kit. It includes a specially-designed fluorescent light and glasses that make cancerous and precancerous tissues that would normally be invisible to the naked eye stand out. If Dr. Mohr spots anything that causes concern, he can arrange for a patient to have a biopsy performed to see if they actually have cancer. From there, he can ensure that they get the care they need. When caught early, oral cancer has a survival rate of around 85%, but that number drops to about 20% in the later stages of the disease. 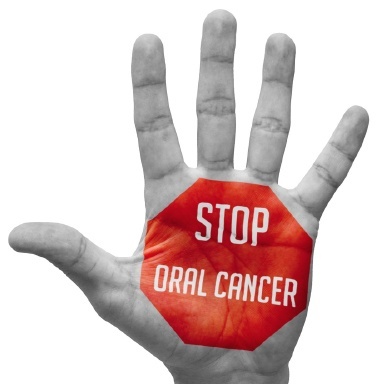 This is why Dr. Mohr recommends that every adult should have at least one oral cancer screening per year. 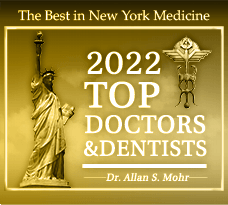 Dr. Mohr has helped countless people avoid disaster by catching oral cancer early, and the screening will only take a few minutes during your routine checkup and cleaning. To learn more about how you can lower your risk for oral cancer, or to schedule your next screening, contact us today.